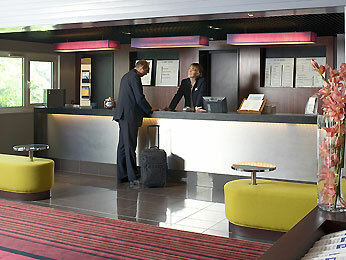 Close to Geneva, Mercure Annemasse Porte De Genève is a top of the line stop to discover on the way to the ski resorts. This hotel at the foot of the mountains will seduce you with the quality of its services – modern guest rooms, outdoor pool, and a restaurant on the terrace to enjoy local specialties. Whether you want fresh air or for your business meetings, Mercure Annemasse Porte De Genève is ideally located between lakes and mountains, between comfort and getting away.